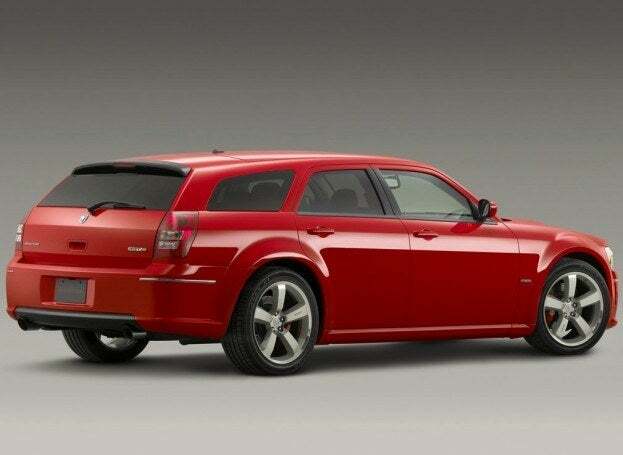 Dodge Magnum Has Fans at Chrysler - Could It Make a Return? Dodge Magnum Has Fans at Chrysler - Could It Make a Return? Dodge Magnum Has Fans at Chrysler – Could It Make a Return? Chrysler experienced some dark days during its bankruptcy – as did General Motors. This is a time when non-essential products were delayed and teams had to concentrate on core products. Not much room for fun and excitement in there, which just so happens to be some of the key elements that brands are made of. Thankfully, Chrysler seems to be recapturing some of its mojo. Models like the redesigned 300 and Charger have been released, and along with them high-performance SRT-8 iterations that many enthusiasts love. Chrysler’s Street Racing Technology division is definitely back in full force. When the last round of LX cars was introduced in 2004 as a 2005 model, performance iterations proved to be a hit. One of the cars that found a lot of fans was Dodge’s lean and mean Magnum. It was a car that turned the idea of a station wagon on its head. Aggressive, powerful and well….cool. But it was killed, thanks to one executive at Chrysler that didn’t like it. Now, that executive is gone. Could the car make a return? Automotive News reports that it might. Gilles was the head of Chrysler design at the time and helped oversee the wagon’s creation. Now, he is at SRT where he can champion a whole new generation of products for enthusiasts. He is a real car guy, the type we need more of at companies like Chrysler and other car companies. Speaking with The New York Times, he was asked about the possibility of a second-generation Dodge Magnum. His response? “Stay tuned….great things are coming. That’s all I can say.” Coy, and definitely not a denial. According to Gilles, the Magnum has a lot of fans at Chrysler. We’ll take our advice from Gilles – stay tuned. 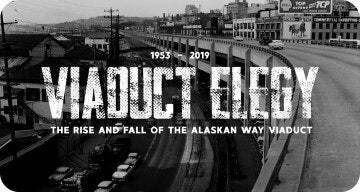 Some exciting stuff could be coming from the company over the next few years. 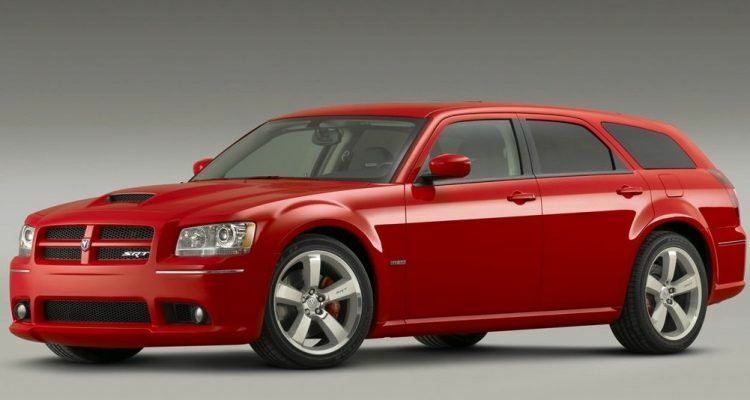 No Comments on "Dodge Magnum Has Fans at Chrysler – Could It Make a Return?"